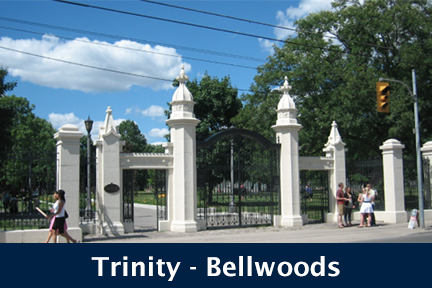 Built in 1982 by Bentley Estates Ltd, The Bentley Condos stand 6 Storeys High with 77 Suites. 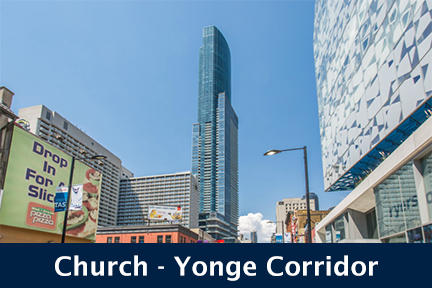 Located on the corner of Church and Adelaide, 55 Lombard St & 80 Adelaide St E, Toronto is in close proximity to The Financial District and St Lawrence Market, making it an excellent location for the downtown lifestyle. Click here for Real-Time Listings, floor plans, amenities, prices for sale and rent in 55 Lombard Street and 80 Adelaide Street East, updated daily.